Following last year's stellar Ancient Mars, Vancouver piano-rock outfit the Zolas will be hitting the road in Western Canada this spring for a short tour. Joining them on their way will be Calgary institution the Dudes. The April outing will begin with a string of Prairie dates, including stops in Alberta, Saskatchewan and Manitoba. They will eventually head back to British Columbia, going as far west as Vancouver Island before backtracking to wrap up the jaunt with a hometown gig. All told, the trip includes seven shows. 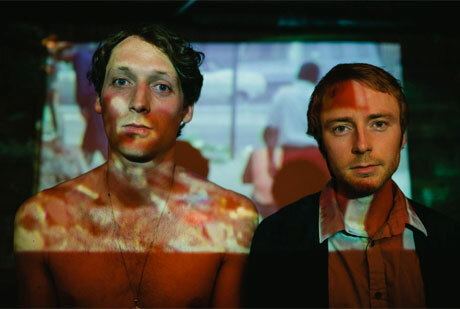 Prior to the Western Canadian tour, the Zolas will play a pair of shows at Canadian Music Week in the coming days. See the full schedule below. The Zolas - Escape Artist from Light Organ Records on Vimeo.